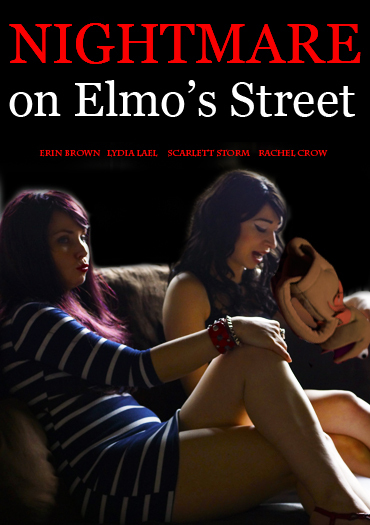 Coming very soon from director Bill Zebub, 'NIGHTMARE ON ELMO'S STREET' is going to be a bizarre film for the ages. Surely to be remembered for beautiful women and manic puppets. Director of such off the wall movies as 'DOLLA MORTE', 'ZOMBIECHRIST' and 'SURREAL SICKO' just watching these alone will give you an idea of what you will get when 'NIGHTMARE ON ELMO'S STREET' is available to watch. I could say more about this film and Bill Zebub himself but let us have the cast and crew of 'NIGHTMARE ON ELMO'S STREET' explain. Do go check out his website here.